Magnifiquement présenté maison de ville dans l'endroit parfait. Top finitions et accessoires. 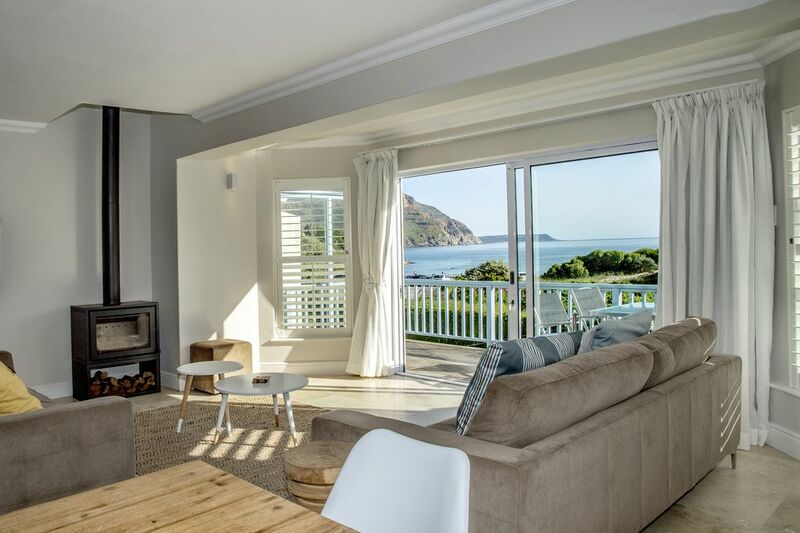 Offre une vue majestueuse sur la mer, le port et la montagne (y compris le célèbre Chapman's Peak) depuis le salon et les chambres. Regardez les bateaux naviguer dans la baie tout en profitant d'un coucher de soleil. À distance de marche des restaurants acclamés ... bars, boutiques et gymnase. Seulement 100m de la plage. Découvrez le lieu de vacances ultime! We have had a lovely stay here, would definitely come back. It is clean, safe, right next to the beach and has everything you would want in a home away from home. Das Appartment ist grossartig. Gesichert durch allerlei Türen, auch das Auto steht sicher, ist die Wohnung grosszügig und lässig eingerichtet. Kamin vorhanden, Terrasse mit Blick aufs Meer. Tolle Betten, kleiner Pool im Komplex, zu unseren Lieblingsrestaurants nur ein Katzensprung. Woolworth und Pick and Pay um die Ecke. Kurz: perfekte Wohnung, um Hout Bay, Noordhoek und CapeTown zu erkunden. wir waren sehr zufrieden. great appartement, great view, everything well prepared, fully equiped, nice Beach (Hout Bay), great view from Chapman´s Peak (really near). Leider aufgrund der Stufen bis zur Eingangstür und einer 180 Grad gewendelten Treppe zu den Schlafzimmern für uns um "75" nicht optimal. Im Internet sollte ein entsprechender Hinweis sein. 'Spectacular' is not an overstatement for this place! We spent a great time there to explore the cape region for the very first time. Great seaviews, very good infrastructure within and around. Nothing to add. Hence, 5 stars! Please note that a security deposit is required. This is paid upon booking and is refundable within 7 working days. For guests staying for a period longer than 7 days, an extra cleaning service is applicable every 6th day during their stay or at least once within an 8 day period. The cost is R350 per service. To be paid in cash on departure.